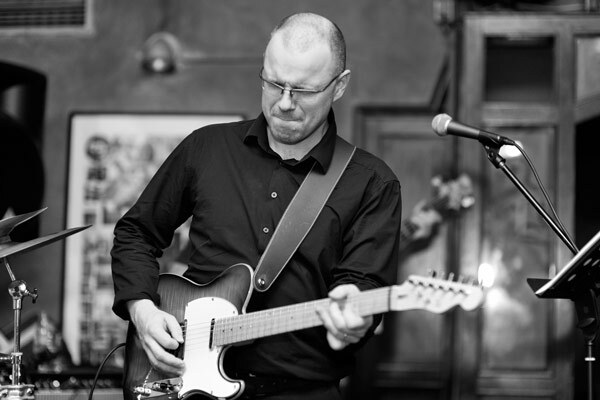 Rock guitar pioneer, bandleader, instrumental music maker, positive player, serious with humour, has been touring all over europe with various bands and artists out of the rock scene. Currently touring all over Slovenia with the Uros PLANINC Group and keeping his instrument’s voice intense … …dancing on the fretboard. Uroš is playing Magneto Sonnet. 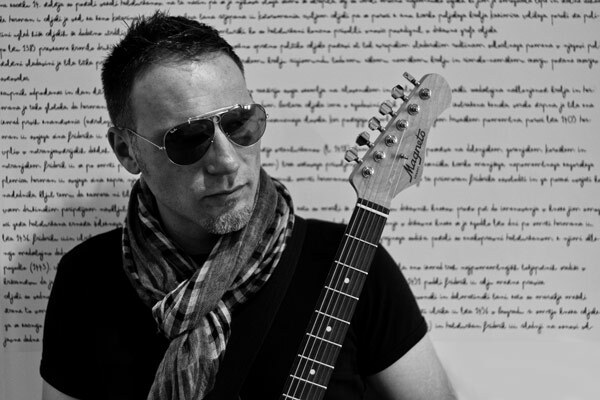 Mirč Cinku – MCinku, great blues guitarist, touring around with Bluzon band, building amps (see Holwin’s amps sections), recording great amp and guitar reviews. 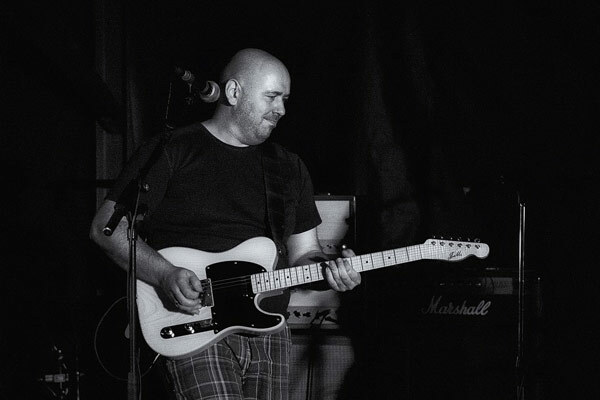 Mirč is playing JM custom telecaster. Jože is playing JM custom telecaster. 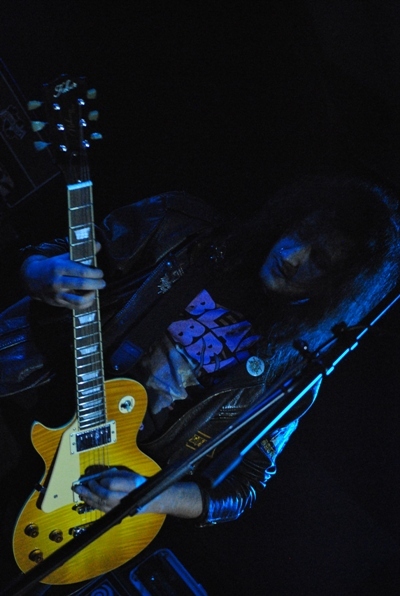 Gilian Adam Guitarist, songwriter and lyricist of Slovenia’s most renowned heavy metal act – Vigilance. Released two albums, currently promoting Vigilances’ first full-length album “Queen of the Midnight Fire”. Gillian is playing Faber LSC guitar.